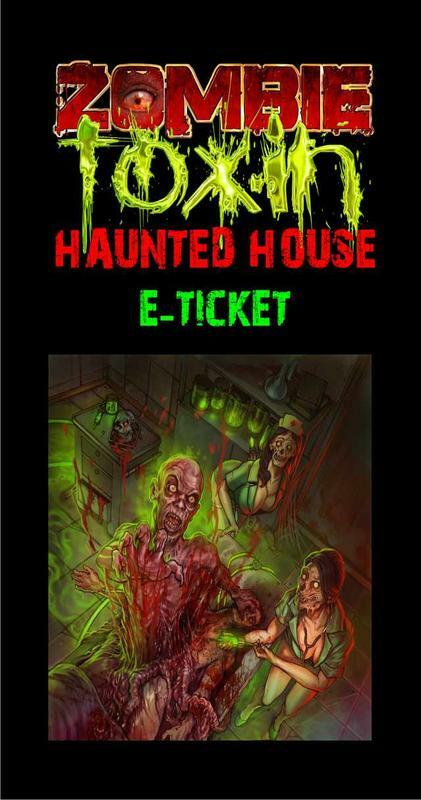 $3 Off Zombie Toxin Haunted House Oct 25th Only Low Dough Show! Oct 12th is part 2 of our "Low-Dough Shows: The Final Chapter!" Save $3 off any Haunted House ticket, good this night only! 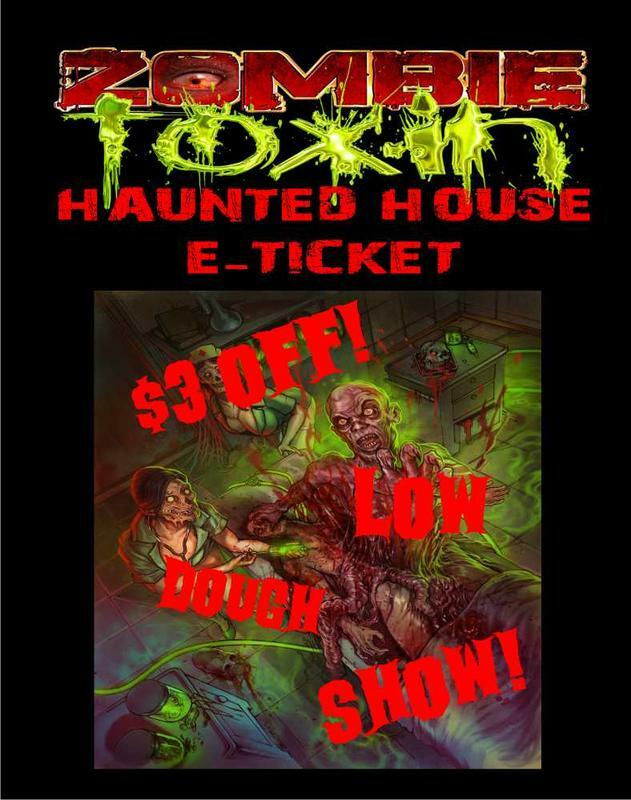 $3 Off Zombie Toxin Haunted House Oct 12th Low-Dough Show! Oct 12th is part 1 of our "Low-Dough Shows"! Save $3 off any Haunted House ticket, good this night only! 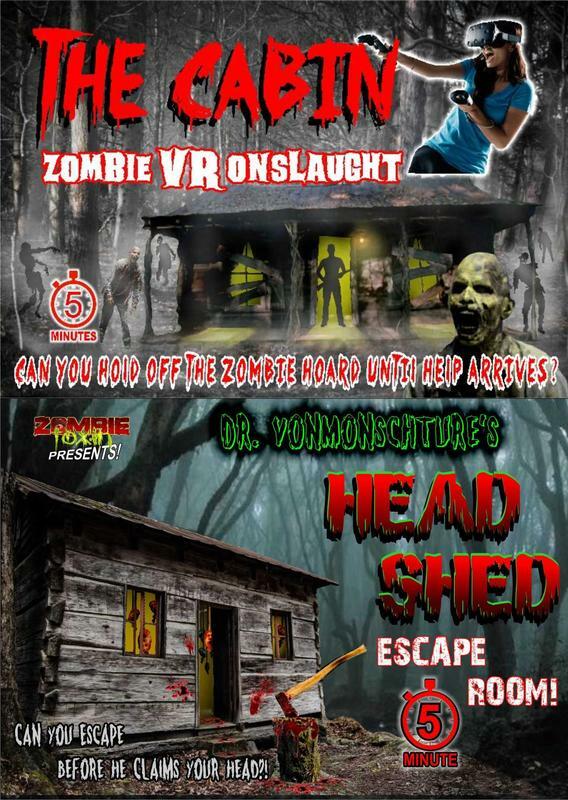 Experience a solo 5 minute zombie-hoard attack in Virtual Reality! *Recommended for Mature Audiences - contains scenes of blood and gore. $5 Off Zombie Toxin Haunted House Opening Night Tickets: In Appreciation Of Our Armed Forces! We honor our Military Forces by offering our biggest discount of the year! 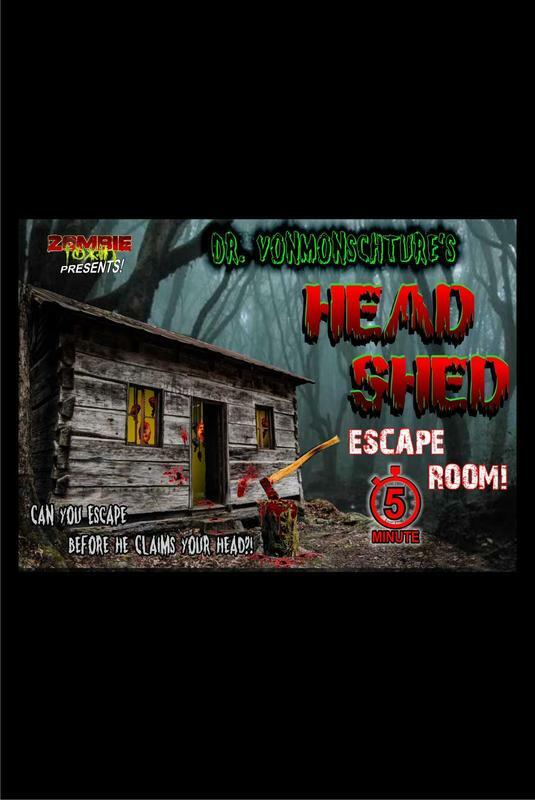 $5 Off all Haunted House tickets. Good on Oct 5th only! Regular, Speed and Group Tickets. Speed Pass Tickets cut your line wait to half or less. Group Tickets are Discounted Speed Passes.